The Air Force has awarded Boeing a $23,881,830 contract modification for infrastructure maintenance and delivery of the Space Based Space Surveillance Block 10 System, according to a Pentagon announcement. According to Boeing, the SBSS is the only space-based sensor in the Air Force’s space surveillance network. The network is intended to detect distant objects despite interference from weather. Boeing won the original contract in 2004. 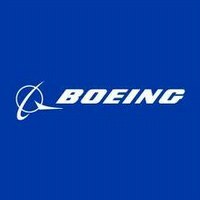 Ball Aerospace and Technologies handles design, according to Boeing. The SBSS satellite was launched on Sept. 25, 2010.